I want to open this announcement with a big thank you to everyone at Gaming-fans.com for allowing me to become part of this awesome website. This announcement means I get to share my creative with even more people and hopefully help the Destiny community unite and embrace this amazing franchise back to where we all know it can be. I started streaming Destiny One in the summer of 2016. I never wanted to stream and to be honest I barely watched much on Twitch of YouTube Gaming. When I did watch I started to realize that the top streamers were just people who pretended to be famous and seemed far too elitist for my taste. I spent two months perfecting my overlays, interactions, animations and gaming rig at a massive cost to both my pocket book and personal time. My goal was simple; help people play the Destiny franchise and entertain the people who couldn’t play the game because they were away from their system. 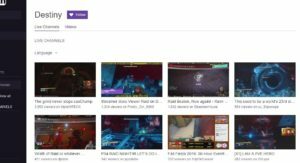 Within weeks of launching a Twitch channel under DjDebo (My DJ name and ode to my childhood best friend who passed away when I was 17) we were gaining viewers and followers so fast I couldn’t keep up. I say WE on purpose, my raid groups and close friends were as much a part of this success as I was. From my friend Joe that helped design my overlays, to my friend Spider that would randomly burst out the best Sebulba impersonation I will ever hear in my life. What became clear, and very quickly, was that our brand of play was what people wanted. We could play but we weren’t professionals. We excluded NO ONE, regardless of their play style of ability. We were here because we loved gaming and meeting new interesting people. Fast forward to now, I don’t stream much anymore but I still play console games 4 nights a week. I’ve started a successful podcast (previously focused on just SWGoH) called Cheat Code Visa (Shout out to LJ from Gaming-fans.com for being one of the original guests!). Now I’m here again, to share the fun of Destiny as much as I can. I’m so excited to partner with Gaming Fans and hope you all enjoy the future content. I promise I hear the messages from my fans saying they want me to stream again, and I promise I will. For now, let’s have some fun writing and producing smaller videos on YouTube. To everyone I’ve met and have yet to meet, happy gaming! The future of games (& the Destiny franchise) is looking as good as ever! 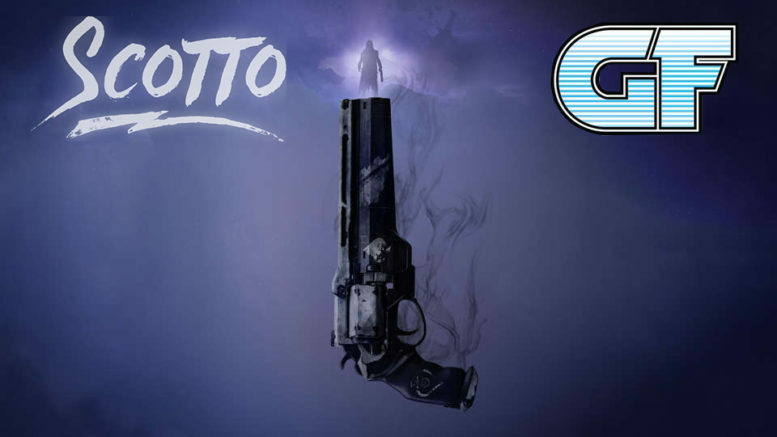 2 Comments on "Scotto & Gaming-fans.com Unite For Destiny 2 Coverage"
I am so freaking excited for this! I love Scotto! Glad to hear it man! You know how I roll – I like to surround myself with others who I think are great at what they do. BTW, we should do a collab on your channel sometime and I can feature the video on my site as well.